Union City Rd, Brookstown, Rd, and Hackett Pike. Some property owned by John Heathman, P.W. Tipton, Linnie Tipton, and Julia Lisle. 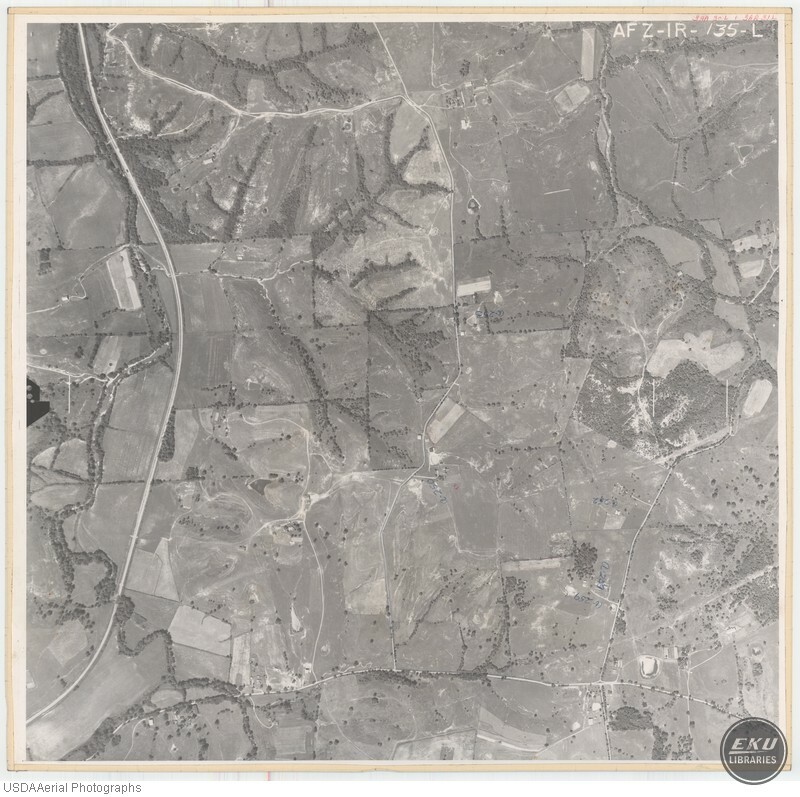 USDA, “East Madison County, West of Union City,” Digital Collections, accessed April 19, 2019, https://digitalcollections.eku.edu/items/show/807.